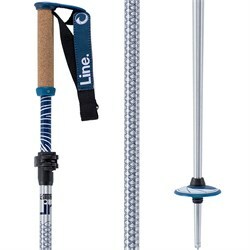 Back in the 1990s skiing wasn’t exactly the coolest. Skis were straight, stiff, and not all that fun. 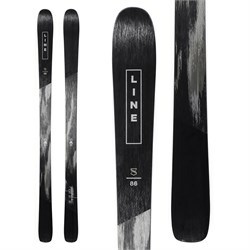 Starting in 1995, Line Skis set out to change that. 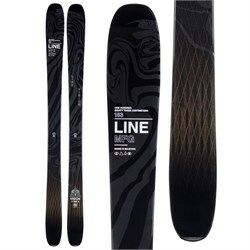 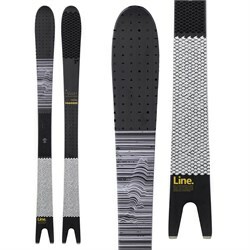 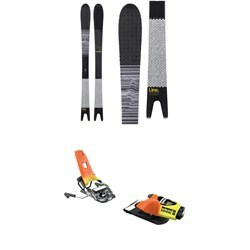 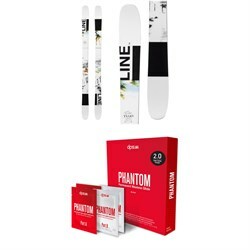 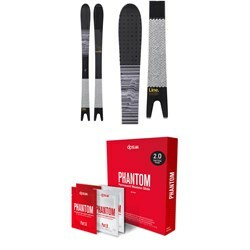 Since then, Line has continuously brought new innovations to the market, from some of the most classic park skis to the new fishtail all-mountain and powder shapes of the Sakana and Pescado. 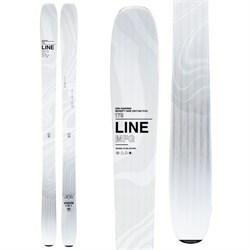 Without doubt, Line has helped shape skiing as we know it today. 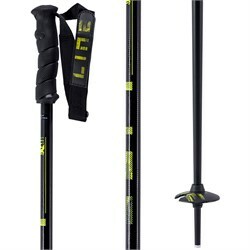 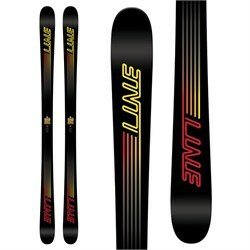 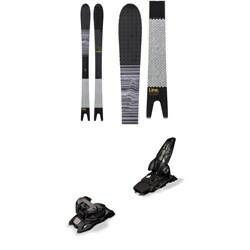 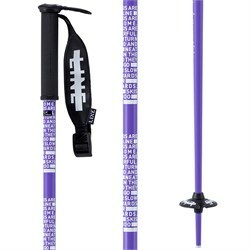 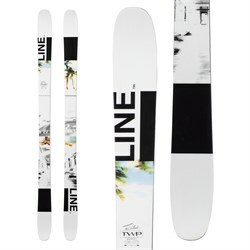 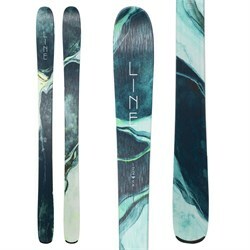 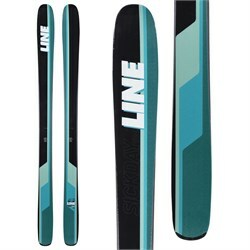 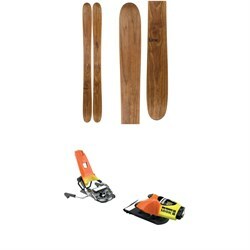 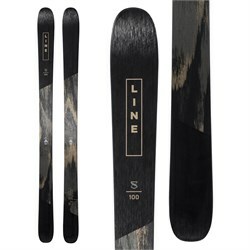 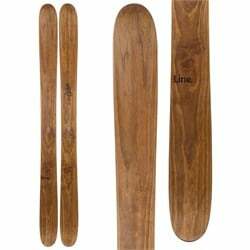 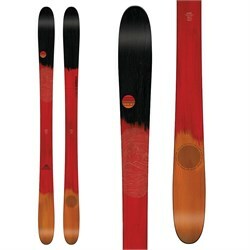 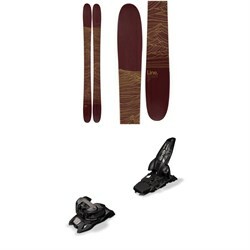 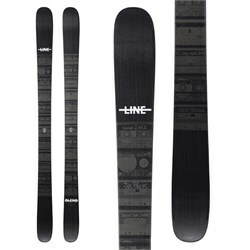 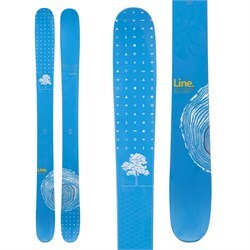 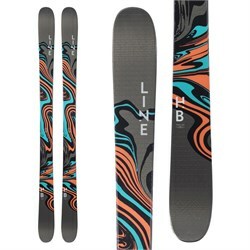 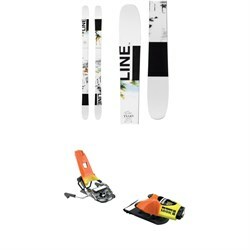 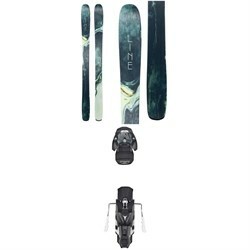 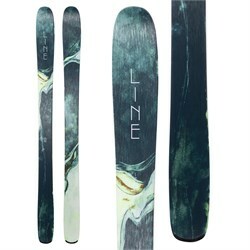 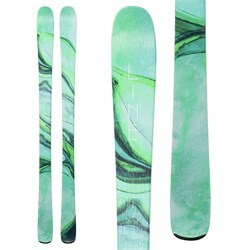 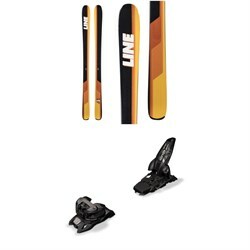 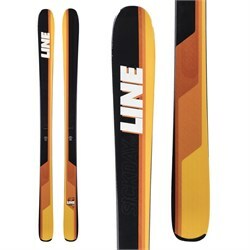 For more, check out Lineskis.com.